Aftermath/Shady/InterscopeHey, what time is it? It’s time to buy a new watch designed by Eminem. 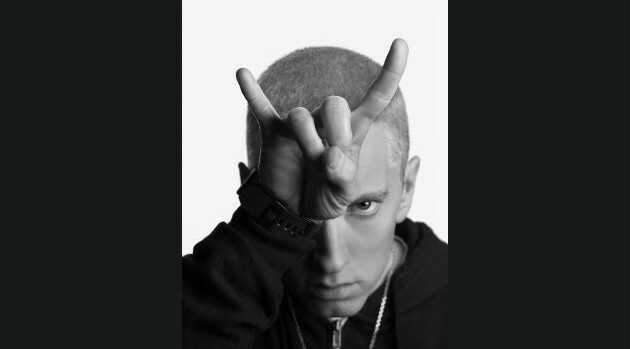 Turns out Eminem is a noted watch collector, and he’s been seen wearing G-SHOCK watches in his videos over the years. That’s why he’s teamed with the brand to design a special 30th anniversary limited-edition timepiece, which just arrived in stores on Friday. No ordinary watch, it’s been specially customized with the rapper’s iconography. The matte black watch with a black dial features the skyline of Detroit — Em’s hometown — printed in bold on the upper part of the watchband. The watch face and band loop features his signature reversed “E,” and the back of the case and the lower part of the watchband feature a “Shady” autograph. The men’s watch retails for $180 and is available at select department stores, boutiques and jewelry stores.